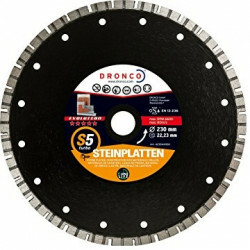 A quality selection of Diamond Blades from two of our best rated brands - Mexco and Dronco. 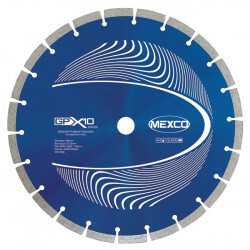 From the Mexco GPX and DTXCEL ranges to the Dronco DB4 superior diamond blades Tradefix Direct supply them all at LOW trade prices. 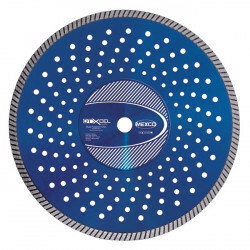 Materials: Which Diamond Blade Is The Correct Blade For Your Job? 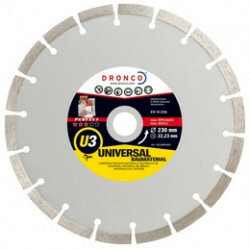 The Mexco GPX10 general purpose and the Dronco U3 ranges are ideal for cutting Hard Slate, Reinforced Concrete, Concrete Paviours, Concrete Slabs and Hard Limestone. 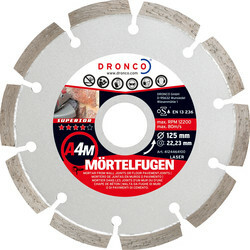 For harder materials such as Granite, Engineering Brick, Clay Roof Tiles, Quarry Tiles it is advised that the Mexco DTXCEL and the Dronco Evolution or DB4 superior ranges are used. Machine: What Machine Are You Using? 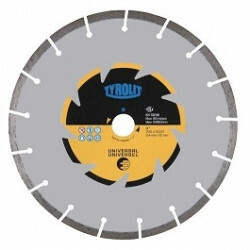 On Which Type of Machine can the Blades be used? 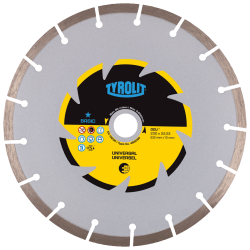 Lifespan: How Much Cutting Work Do You Have In This Material? The initial purchase price is obviously a very important factor when investing in a diamond blade. 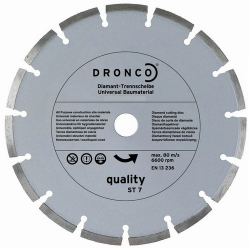 The initial cost can understandably be misleading due to the majority of diamond blades looking the same, the justification to purchase the more expensive product is difficult for the customer to quantify. As you would expect the grade of segments used directly influences the lifetime and speed of the cut ratio on the more expensive products.